With its nice implied meaning of happiness, this He Huan Yixing Teapot is good to daily use. 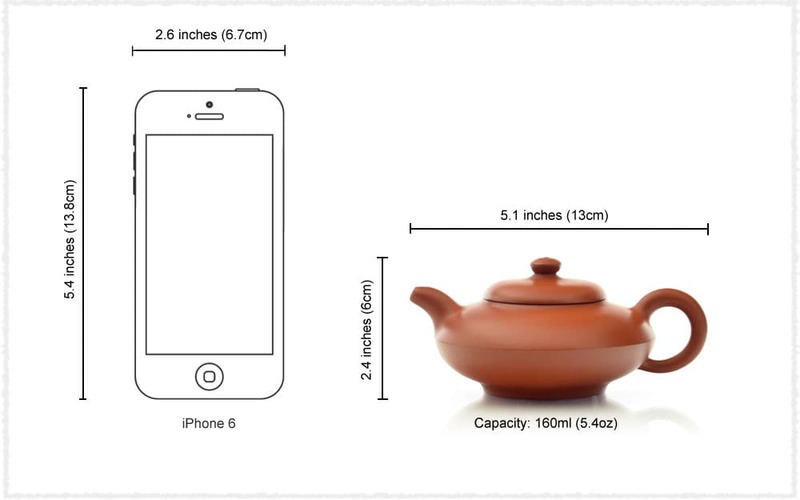 He Huan Teapot is implying the meaning of combining for happiness. “He” means combination while “Huan” means happiness. This teapot is carefully shaped, showing the perfect crafting. Note: Warm the teapot before pouring boiling water promptly into it, for Zhuni has high constriction percentage, cannot resist instant temperature change.